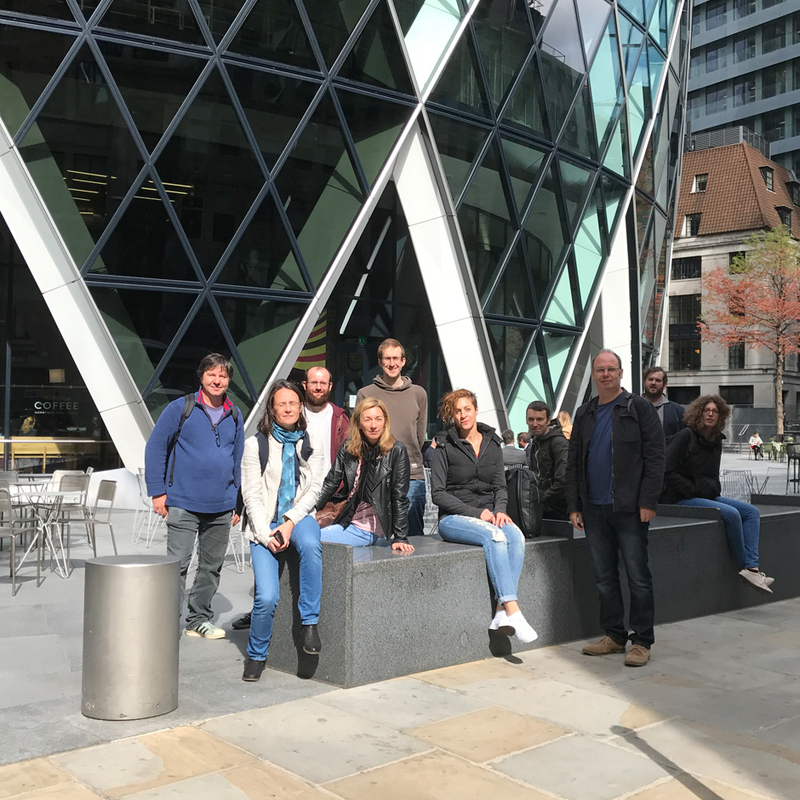 This year our practice had an office CPD trip to London, where we revelled in the opportunity to visit our capital city and take the time to visit plenty of award winning architecture. 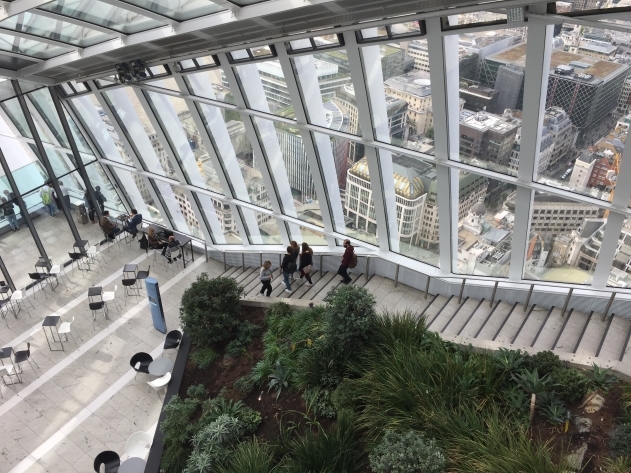 First up on our to-do list was visit the Sky Garden housed in the famous enlarged glass dome of 20 Fenchurch Street. We wandered the streets surrounding St Paul’s Cathedral before visiting the Newport Street Gallery owned by Damien Hirst and designed by Caruso St John. On the second day we took a trip over the Emirates Air Line before taking a canal cruise, learning about the regeneration of Stratford in the lead up to the 2012 Olympics before heading home, very tired after a busy couple of days.